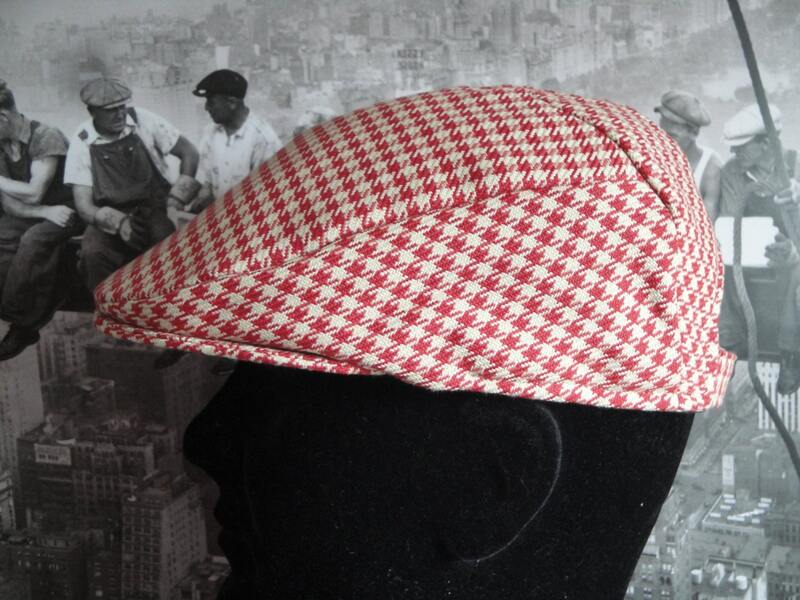 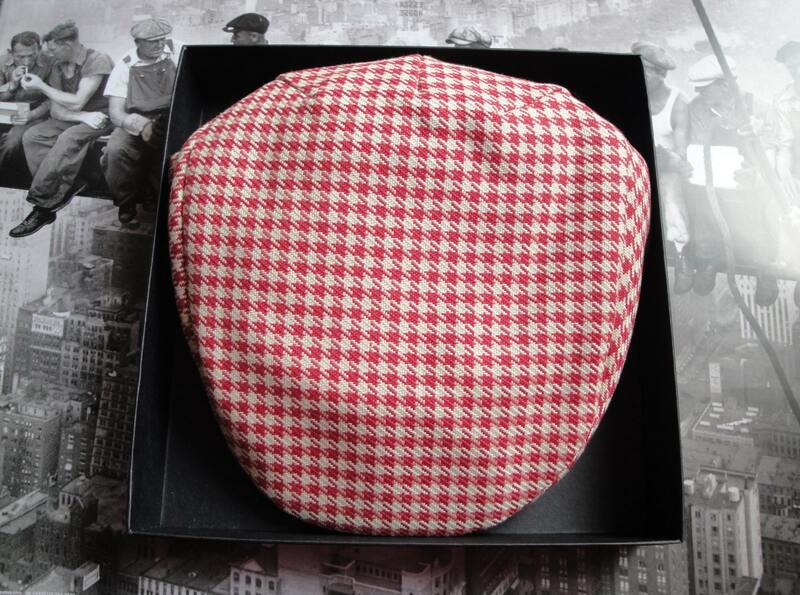 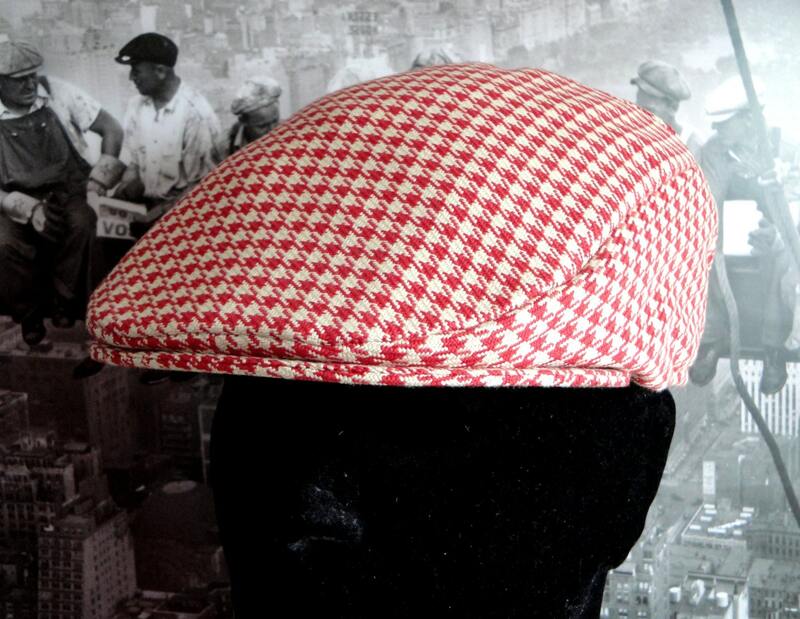 Flat Cap, made in mixed fibres, fully lined and interlined to give body and shape. 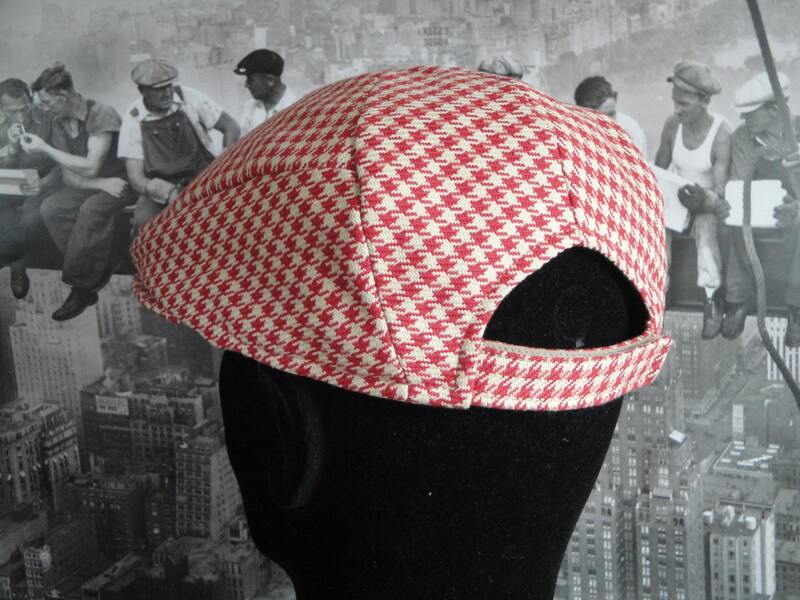 Baseball style adjustable back to fit all sizes. 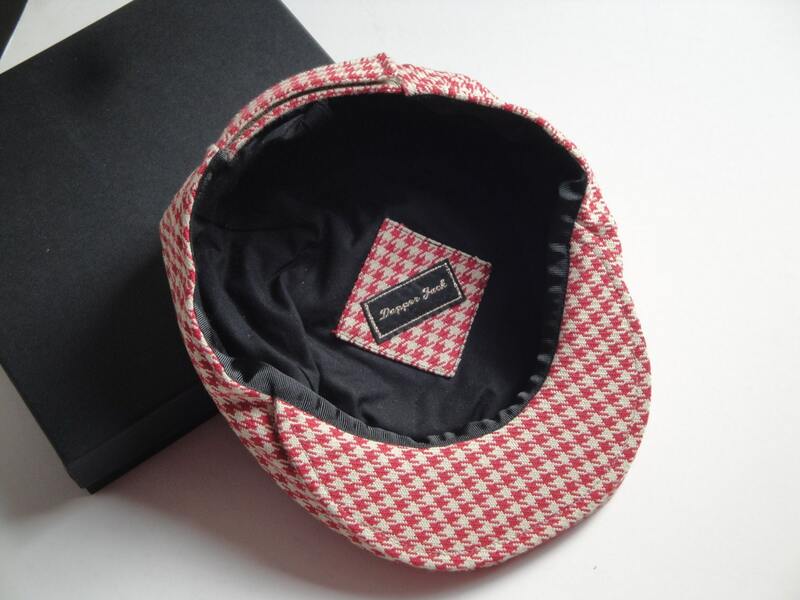 Shipped world wide from the UK.